The Adventures of Mo. 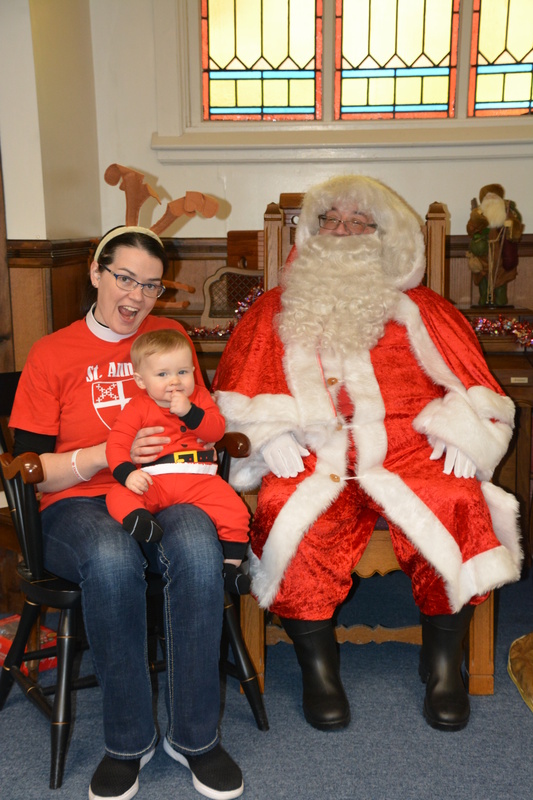 Lauren and Fr. Kenny | Follow Lauren and Kenny as they minister in and around North Billerica, MA. I got a new computer, whoooo! There are still a few glitches here and there, but so far, so good. (I went for a desktop instead of a laptop this time.) Anyway, we are at the end of Lent and at the start of Holy Week! Below is the link to my Palm Sunday sermon. The passion of Jesus (the recounting of His last days) is very meaningful and holds a mirror up to us. It shows us how easily we can get caught up with the crowd, with knee jerk angry reactions, with violence inciting rhetoric. This is not the past, my friends, it is NOW, it is 21st Century America…. Unfortunately, my personal computer has decided to die! This is the computer where I edit my sermons for posting. Therefore, it might a little while before I can post again. I hope to get the problem fixed soon. Either way, I will be on vacation March 20-March 26th, so there won’t be a sermon for the 24th anyway. As a treat, here is a photo of my little guy rocking some green for St. Patrick’s Day. He is 1 now, time flies! This cutie keeps me on my toes. Here are the sermons I owe you, as always, please subscribe on YouTube to get them right away! I’ll keep you posted on my computer issues. If you live in New England (or the Northeast in general) you probably know about the big storm we had over the weekend of Jan. 18-20. Because of the snow/rain/ice, we cancelled church on Jan. 20th! This is something I have never done before, but we thought it was the right thing to do. So, there is no sermon for Jan. 20th (sorry!). I know I have been behind in my sermon posts, so here are the ones that I owe you. As always, if you want them right away, please subscribe to my You Tube page. I have been remiss in posting and I do apologize. (Sermons are posted weekly on YouTube if you want to subscribe there-links below.) I have no excuse, just that time slipped away. Anyway, here are the sermons, and below a little treat for you. Note: I have some coughing fits during the sermon. The dry air from the church boiler was getting to me. I did not have time to edit it out (what with the baby and holiday), so think of it as if you are really there! Sorry for the very late post. A look behind the curtain: at home I have a MacBook Pro and that is where I prepare my videos and edit if needed. At work, I have a PC that is pretty bare bones, so I need to get my videos ready at home. The problem is, at home is my almost 10 month son! He comes first, so often the sermon posting comes last, it is a fact of life. But I have some free time right now, so I will have 2 posts! Soon it will be Thanksgiving and then the Christmas run begins! Don’t forget Advent. 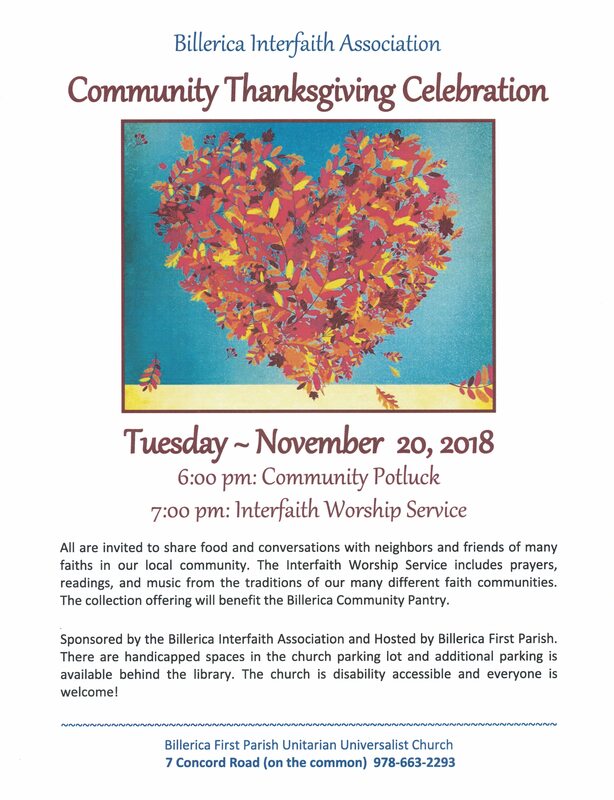 If you are in my neighborhood, please come to our Community Interfaith Thanksgiving service. Neighbors of all different faiths and denominations come together to give thanks, and eat yummy pot luck food.